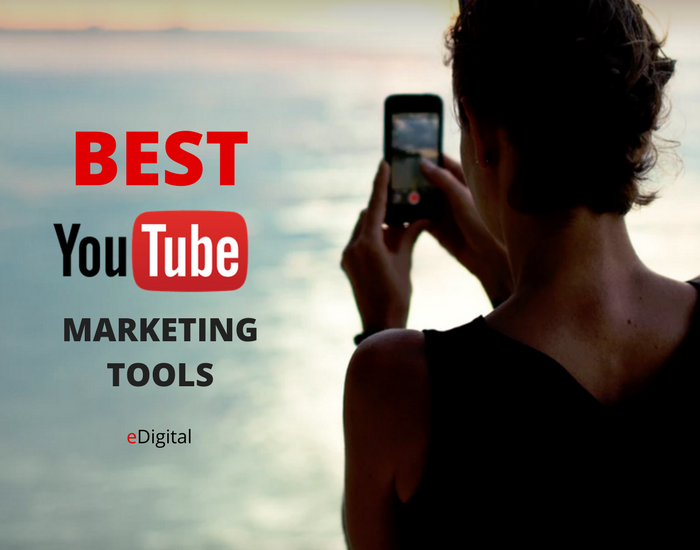 Find below the best Youtube Marketing tools 2019. Curated by MAU. Senior Digital Marketing Specialist at eDigital. All of your YouTube comments in one place. Your YouTube inbox is set up just like your email inbox so you instantly see what the comments that needs your attention. You don’t ever have to worry about missing an important conversation because they’ll be presented in a filterable stream that allows you to organize your replies and provide prompt response. Stop trolls in their tracks immediately. Your videos are top notch, so you don’t want a social media disaster to outshine them. Use our monitoring features to easily spot nasties and provide good customer service before the smoke signals quickly become an uncontrollable fire. Engage with your YouTube audience in the blink of an eye with saved replies. Find yourself wasting valuable time retyping the same old replies over and over again? Save your most common YouTube replies so you can re-use them in an instant with just a click. Know when your brand and products are mentioned in YouTube videos. Smart YouTubers know that listening is just as important as talking. 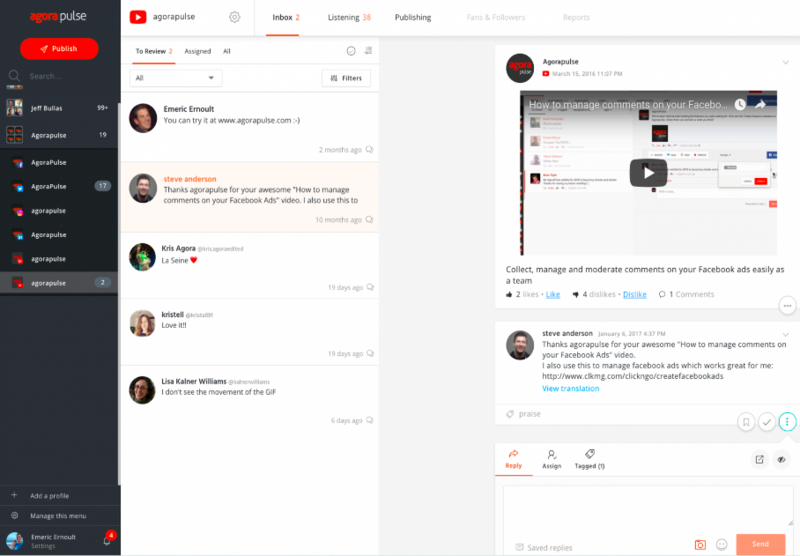 As soon as you sign up with Agorapulse you’ll be able to monitor your brand on YouTube right out of the box. We do the tough work for you — just bring your eyes and ears. Best Youtube marketing practices curated by Youtube employees. With the free version of this tool, you can analyze any video on YouTube and get information about its rank, social media shares/likes/comments, tags and keywords,description word and link counts, etc. eDigital run Youtube Marketing Strategy sessions. Our Youtube Training sessions will show you best Youtube Marketing practices including how to create and run True View ads and Bumper ads for maximum brand impact.